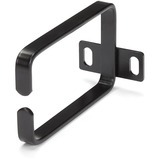 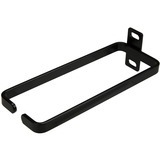 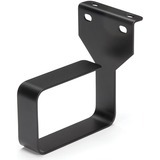 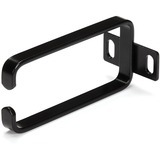 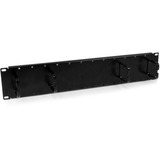 Organize horizontal and vertical cabling in your server rack, with a combination Finger Duct / D-Ring Hook panel. 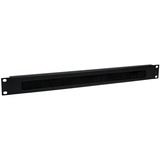 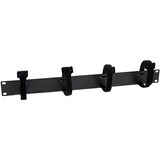 The CMPNL2UC 2U Cable Management Panel mounts to a standard 19" 2 or 4-post rack to help you organize both horizontal and vertical cabling, using the combination of a finger duct and D-Ring hooks. 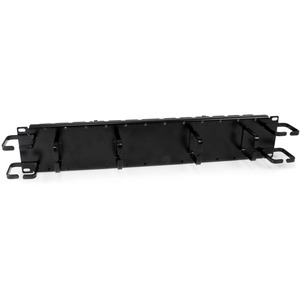 This TAA compliant product adheres to the requirements of the US Federal Trade Agreements Act (TAA), allowing government GSA Schedule purchases.